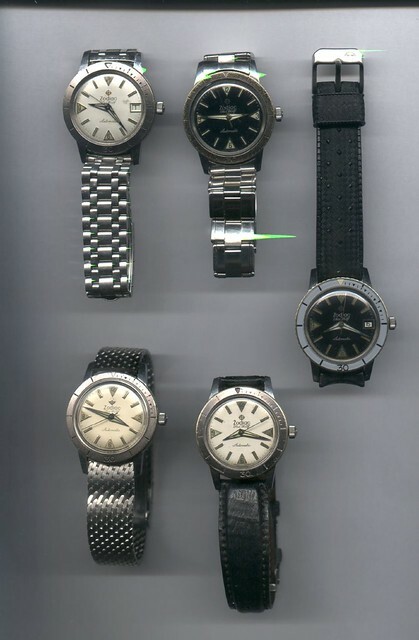 Having collected Zodiac Seawolf for a while , I am partial to those watches. The new Super Seawolf also looks great. I traded most of them but still have the lower no date one on a silver strap that I just pulled out and have been wearing this week. Very clear easy to read dial one of the best .